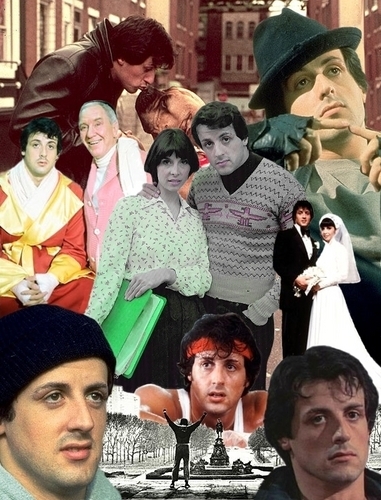 Rocky's memories. . HD Wallpaper and background images in the Sylvester Stallone club. I Think John Rambo and Rocky are so cute!!!!!!! Not only Rocky and Rambo, but I just love Sly himself. I mean, his intelligence is just amazing, and his acting is too underestimated. he deserves the world!